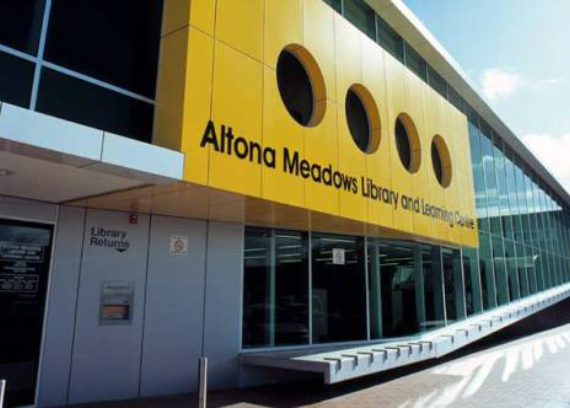 Completed in early 2006 the $4.5m Altona Meadows Library and Learning Centre was delivered on time and to a very tight budget under a lump sum contract. 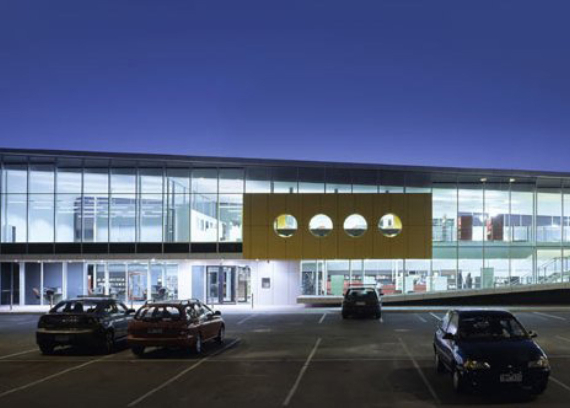 The new facility is located on a carpark adjacent to the Central Square Shopping Centre and acts as both a library and meeting place for members of the local community. 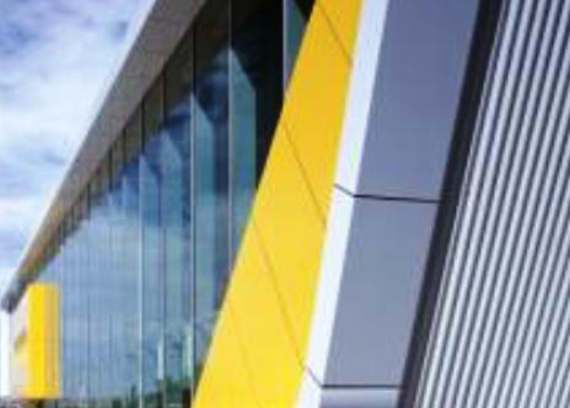 The building has a structural steel frame and is clad with a curtain wall façade with a dynamic roof and wall cladding design comprising colourbond steel. 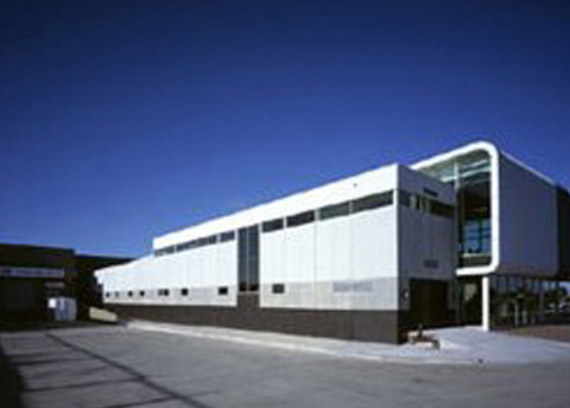 The curved corrugated iron roof and steel structure forms the shape of the building and internal precast feature walls using exposed aggregate line the main hall and rear façade. 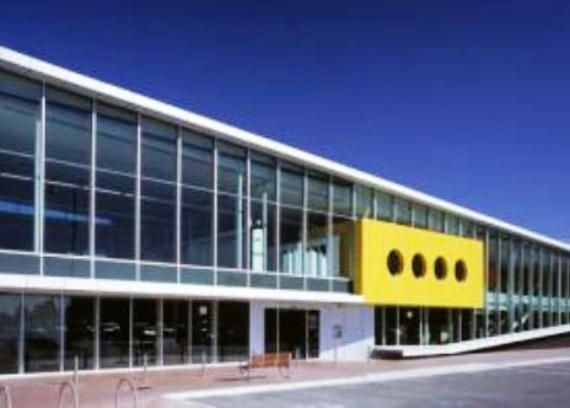 The centre accommodates a large collection of electronic and print resources, internet lounge, up-to-date information technology training centre, several meeting rooms, and the traditional quiet study areas associated with a place of learning, and dedicated areas for children and young adults’ activities.